Are You Prepared for 2.4.0? 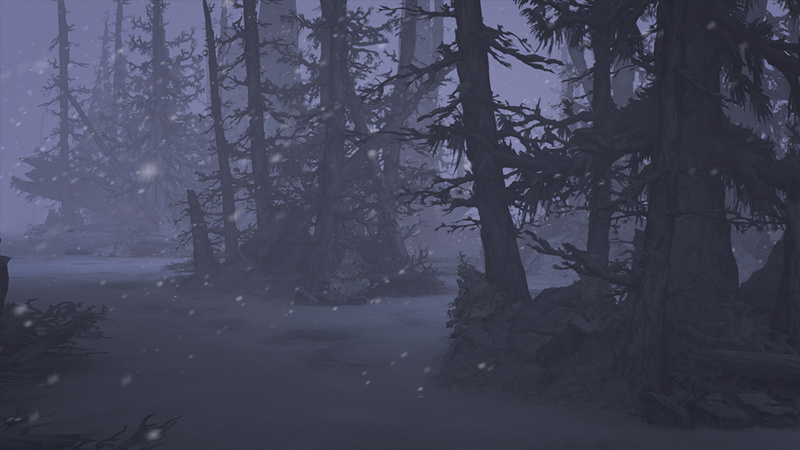 Death continues to stretch its icy grasp over the world of Sanctuary. The terrors that await will crush the life from your fragile frames, and know that I shall be patiently observing from the threshold of existence. 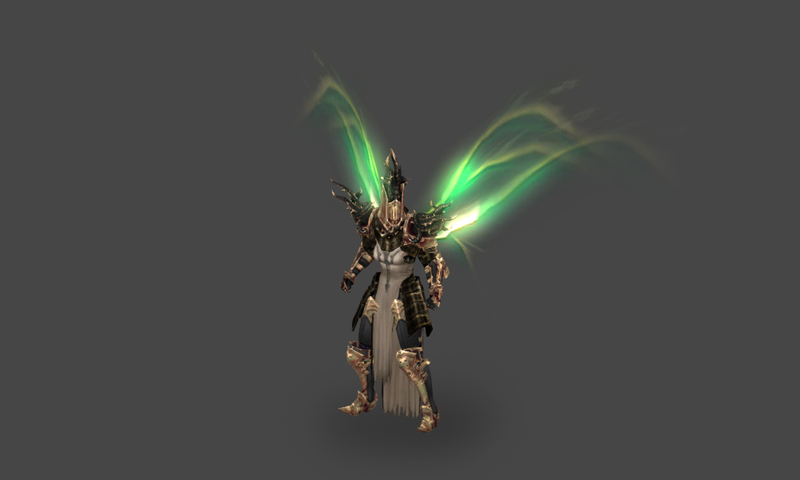 Let us examine the trials ahead together, that we might better prepare for your inevitable doom. Though I do not require respite, were I to take leave of my duties, this little lost island immersed in intrigue would be a restful destination. Bloodthirsty beasts, occult mysteries, and the total annihilation of an entire civilization? Even from the distant shores of a deserted Westmarch, I can sense the malevolent forces that are undoubtedly to blame. How invigorating. 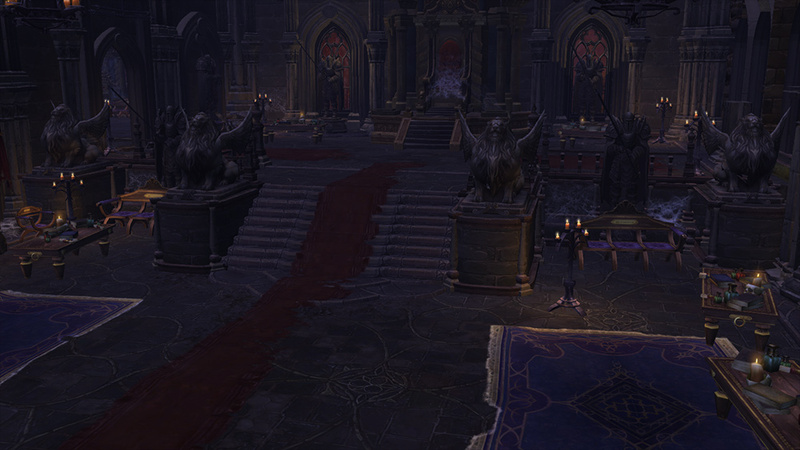 The scattered remnants of the Coven have finally made use of their pitiful existence, clearing the previously collapsed stairwell within the decrepit halls of Leoric’s Manor. Perhaps it is worth your time to see what the Mad King left behind. Return to the Ruins of Sescheron and take a moment to observe your surroundings. To the east lies the Eternal Woods, the wilderness that surrounds this barbaric landmark. Beware the yeti who roam this frozen wasteland and keep your wits about you; the remnants of their hunts often claw their way above the permafrost. . . It is prudent to equip yourself to your best of your meager abilities. Luckily for you, your efforts are now much more manageable. 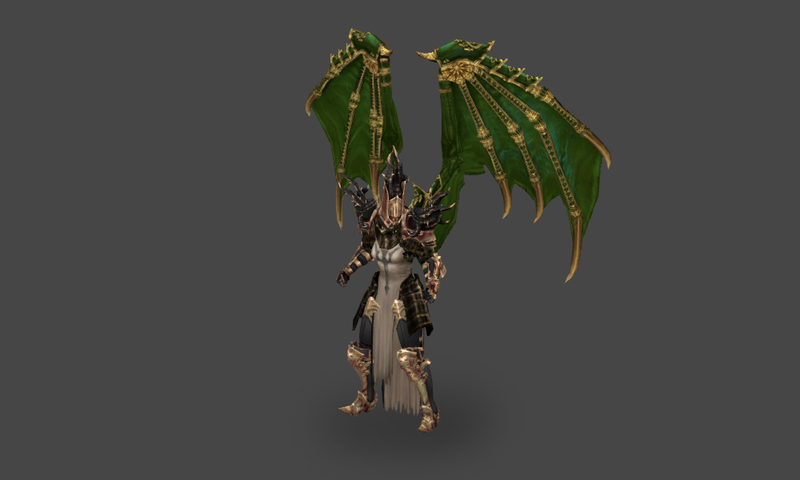 Many of the fabled Set items of heroes past have grown in strength, boasting new or improved abilities. This is, of course, in addition to the treasure trove of new items the Horadrim have discovered and catalogued. I have acquired some of their research, and I recommend you take note of their findings. Pride is a satisfying sin, and there is no greater gratification than watching an egotistical hero fall as a result of their own hubris. Naturally, when a curiously dangerous new set of challenges arises, I have little doubt your arrogance will get the best of you. Set Dungeons have begun opening their mystical portals all around the land of Sanctuary, and you will be permitted to enter should you be fully equipped with a completed wardrobe. The challenges that lie within will take planning, guile, and dedication to conquer. Naturally, you do not stand a chance and, regrettably, death will not claim you when you inevitably fail. Still, should you desire to overcome these challenges, your efforts will be well rewarded. The greed of adventurers knows no bounds, and I have heard whispers of the immense fortunes so many of you possess. While I am hardly impressed, perhaps I can recommend an alternative to rolling about in your filthy lucre? 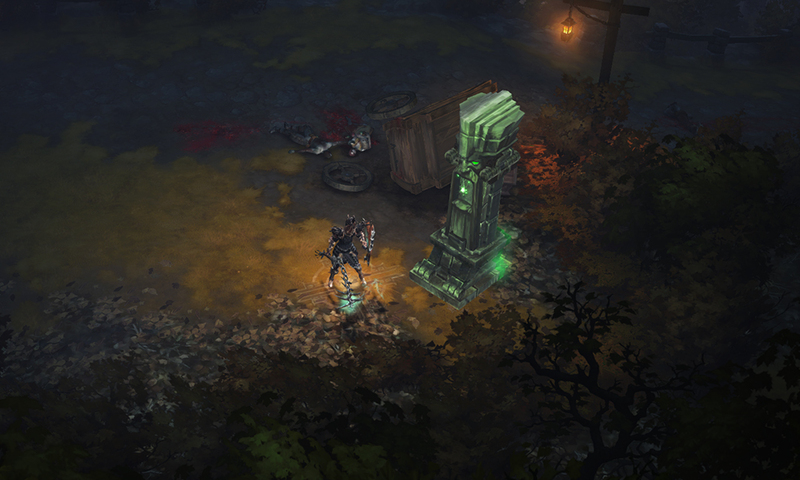 The abilities of your nephalem friend Orek are not yet depleted, and he has use for such riches. 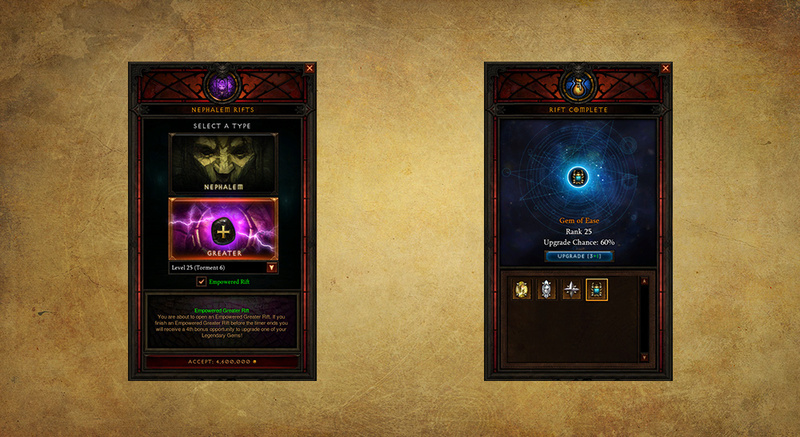 Empowered Rifts allow your gold to serve you best by enhancing your Legendary Gems with additional levels of power. Naturally, should you fail in your challenge, the treasure you offered will be as forfeit as your life. A pity, but to be expected. Buyers should always beware. Are you prepared to dare the dangerous coastal forests of Greyhollow Island? 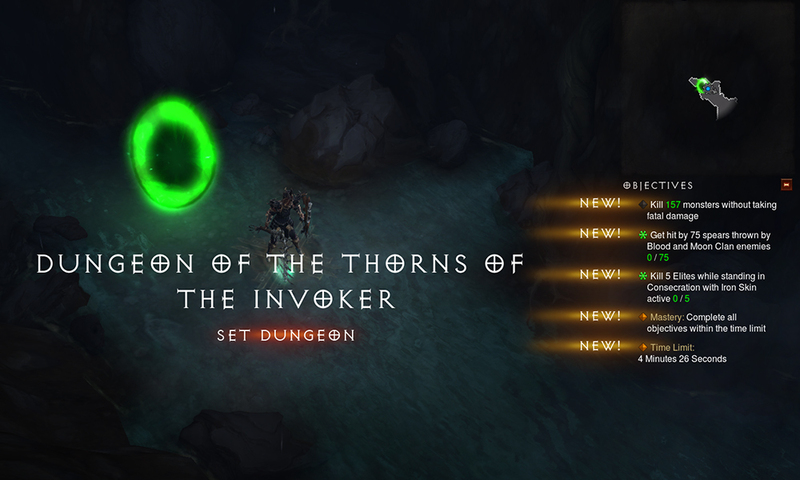 Will you prevail a true victor over the challenges of Set Dungeons? Or do you simply pine for the newest Season, eager to once again begin your journey anew? Share your thoughts below, that I might welcome you to your end with open arms. I do so enjoy being the guide to your doom.